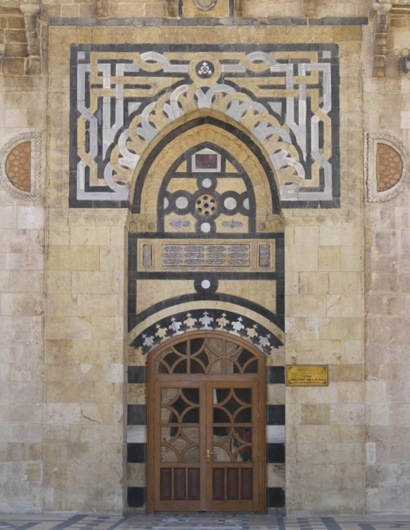 The vibrant color photographs feature historic monuments and portraits of daily life from Freyberg’s 2008 travels through Syria. 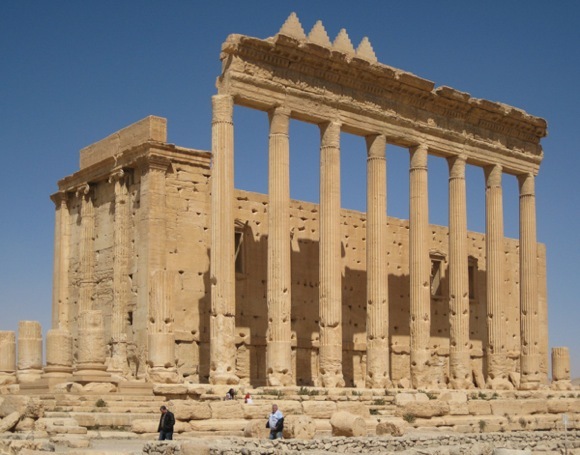 Highlights include Palmyra’s Temple of Bel; Aleppo’s Citadel, Great Mosque, and souqs (markets); and Le Krak des Chevalier — all destroyed or damaged in Syria’s civil war. Strategically located along the Silk Road, at the crossroad between east and west, Syria has been home over the centuries to Egyptians, Assyrians, Persians, Greeks, Romans, Umayyads, Mongols, Turks, and French. Its ancient sites include Roman ruins, Crusader castles, medieval citadels, and some of the oldest mosques in the world. While traveling, Frances shared weekly photos, as well as historical and cultural information about the countries she visited on a blog she created, WheresFrances. “My goal was to take and share photos that would make people want to get out and explore for themselves,” she said. Frances has traveled extensively and we asked her what it was like traveling in a Muslim country. “As I try to do in all countries, I showed respect and interest in the culture, dressed appropriately for the places I was visiting, and made it a point to introduce myself as American. I almost always found people to be welcoming and eager to share their country. The Portola Art Gallery is located at the Allied Arts Guild, 75 Arbor Rd., Menlo Park.